At Heintz & Becker, our DUI injury lawyers help victims and their families in Sarasota, Bradenton and across Florida obtain the compensation they deserve. We pride ourselves on working aggressively to make sure that reckless drivers are held liable for causing accidents while driving drunk. Our lawyers aggressively pursue claims against drunk drivers who are responsible for serious injuries and death. These preventable tragedies are unlawful and cause immense pain and suffering for victims and their families. If you have been injured by a drunk driver, contact our law office to consult with a DUI injury attorney. We will fight on your behalf for just compensation and help you hold negligent drivers responsible for their actions. If you have lost a family member in a car accident caused by drunken driver, we can file and prepare a wrongful death claim on your behalf. We have achieved significant verdicts and settlements for car accident, truck accident and motorcycle accident victims statewide. Florida alcohol liability laws fall under the Dram Shop Act. This state statute outlines the cases in which an establishment or individual can be held responsible for injuries caused by someone they provided with alcohol. In most Florida personal injury and wrongful death cases involving intoxication, the provider of the alcohol cannot be held liable. The main exception to this rule is when the establishment or individual provides alcohol to a minor or to a person with a known drinking problem. In such cases, liability on the part of the provider may exist. By reviewing the details of your drunk driving accident case, an attorney at our Bradenton firm can better assess which involved parties should be part of a lawsuit. 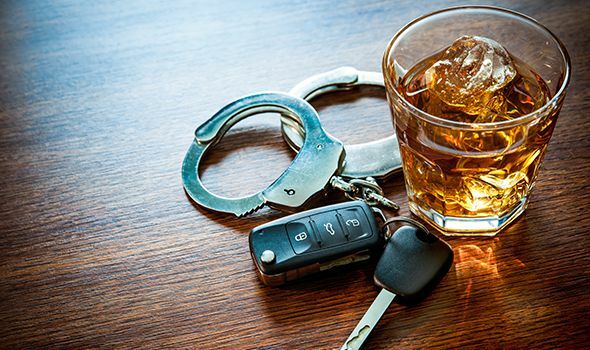 If a drunk driver has victimized you or your family, the experienced team of DUI injury lawyers at Heintz & Becker can protect your rights as a victim and fight for fair compensation. To schedule a free consultation with one of our Sarasota and Bradenton-area attorneys, call us at 941-748-2916.